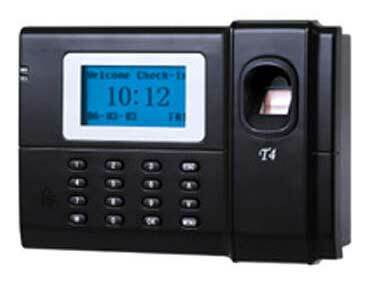 The Time Attendance Recorder we offer is extensively used in offices and other commercial establishments. 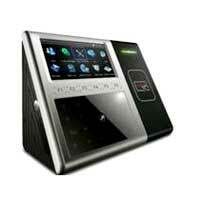 The unbeatable performance of Time Attendance Recorder offered by us has gained us accolades from the clients. 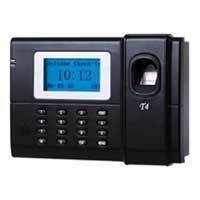 The Attendance Recorders are competitively priced and supplied to the clients within a predetermined time frame. 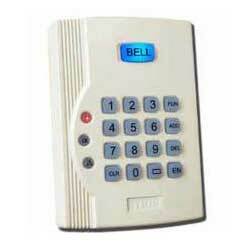 We are a recognized Time Attendance Recorder Supplier located in India. 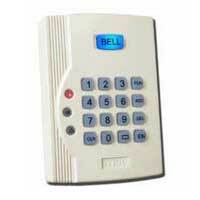 The Standalone Proximity Card Reader we offer is a compact device in the SYRIS access control. SY110SA standalone is in demand owing to its stability, easy operations, compact size, low maintenance and cost effective features. Avail from us the Standalone Proximity Card Reader at market leading prices within the scheduled time frame.